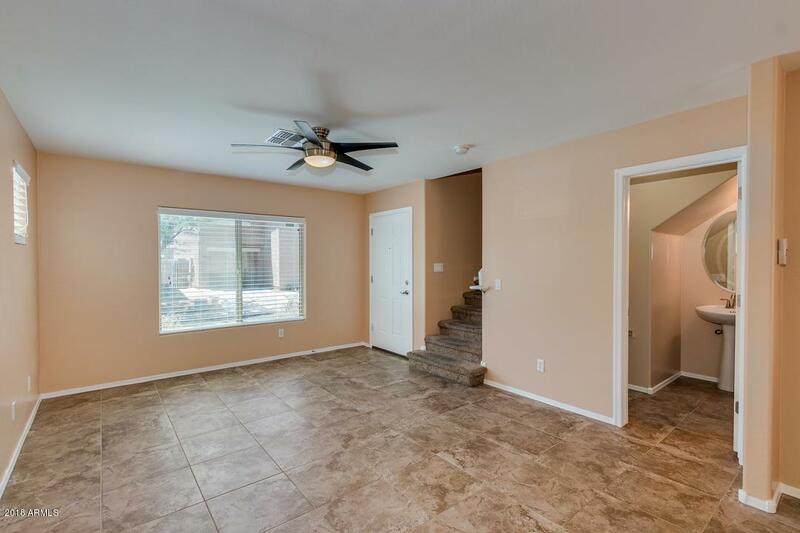 Sienna Estates Gem! 4 Bedrooms, loft, 2.5 bathrooms. 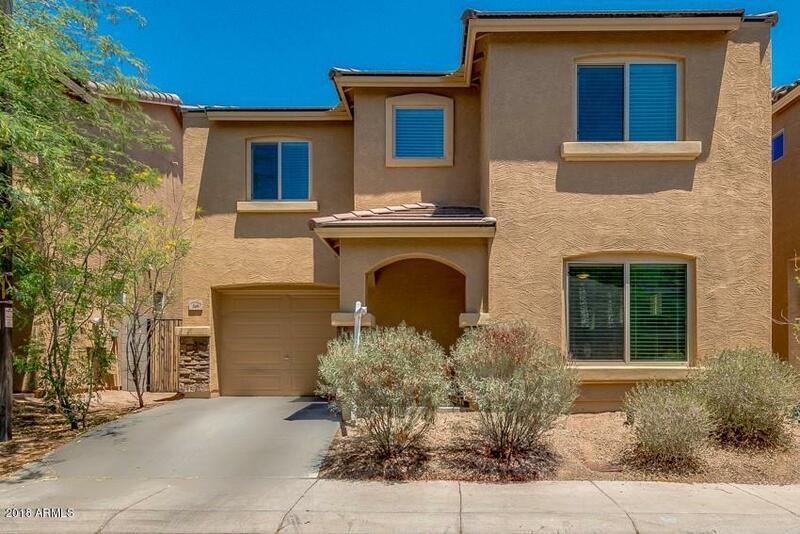 Open floorplan with a spacious kitchen with Granite counters, stainless steel appliances, walk-in pantry and island. 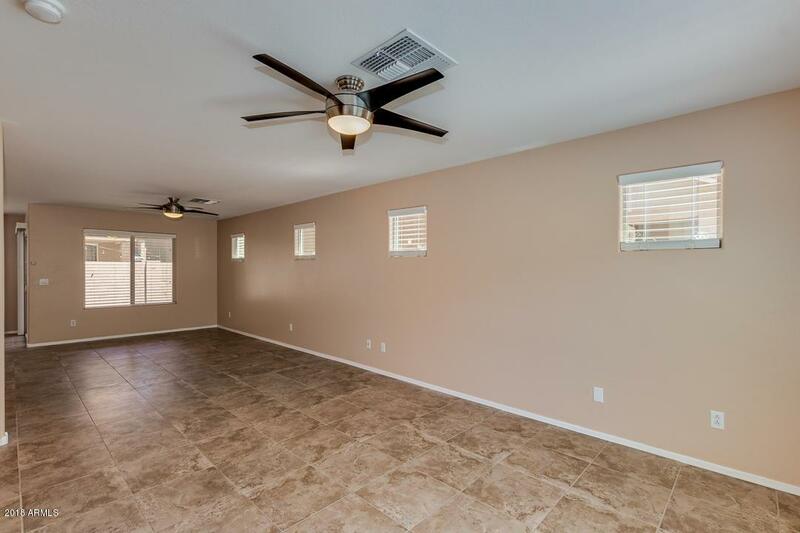 Family room is tile with large windows bringing in the natural light. Newly painted interior. 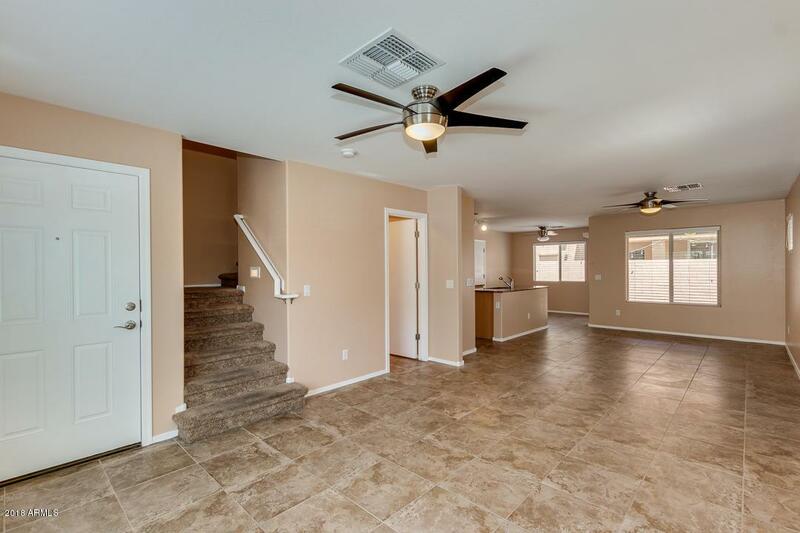 Arcadia door leads out to your covered patio and low maintenance backyard. Garage with extra storage space. Enjoy the luxury of a heated community pool and spa. Children's playground area. Conveniently located to the 202 and the 60. Listing courtesy of Prominent Realty.